Parliamentary speaker, Tan Chuan-Jin, said 'let's stay calm and support our fellow Singaporeans’. 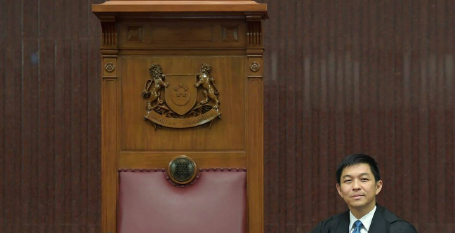 The speaker of Singapore’s parliament, Tan Chuan-Jin, expressed support to people living with HIV in an impassioned Facebook post. This positive support came after it was announced that 14,200 medical records of people living with HIV from all over the world were leaked. For the full story: click here!